Thanks for the responses to Episode 8, Hide and Sneak. Episode 9 will be out next week, and is about to enter the editing process via the bearded one himself, Nick. We’re spending a lot more time putting the finishing touches on our episodes this season, and I really think it’s shown so far. While he works on that, Daniel and I will be tag-teaming Episode 10, WWE style. There will be dropkicks, sirs. The next few episodes dish out equal parts intrigue and answers. It might rule a little. Or at least, that’s the hope. Anywho, here are some screenshots from the next episode, “Stranger in the House”. Enjoy! Also, the Houston Rockets and Star Trek are totally going to interfere with TLW this weekend, somehow. But I’m ok with that. Who else is seeing the movie? This entry was posted in film, News, Screenshots, TheLeetWorld and tagged episode 9, houston rockets, star trek, stranger in the house, tlw season 2, wwe on May 5, 2009 by Eddy. Episode 9 and 10 Outtakes, anyone? They’ve arrived. I’m excited, because 1) I’m a fan of extras, and 2) it’s been awhile since we’ve been able to post outtakes. The funny thing is, we would do it every episode, but we’ve gotten fairly efficient at getting in the sound booth (my closet) and getting our stuff done. Occasionally, we start goofing around or forget that we’re being recorded, and that’s when you get these comic gems. Episode 11 is currently being filmed. 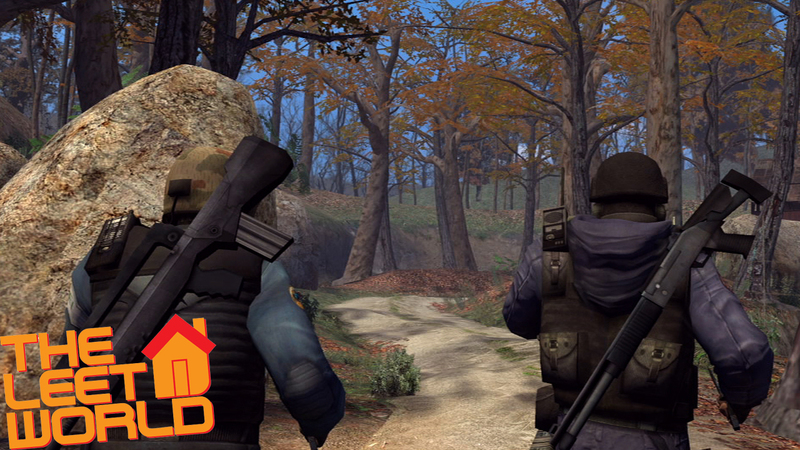 Some of the first screenshots will be up this weekend. This entry was posted in Extras, News, Outtakes, TheLeetWorld and tagged episode 10, episode 9, Outtakes, the leet world, TheLeetWorld on February 29, 2008 by Eddy. I promised extras, and now I’m here to stand and deliver. And while I’m not as good looking as Lou Diamond Phillips, it makes my gift no less interesting: deleted scenes from Episode Nine: Satisfaction Guaranteed. If you’re here for the actual episode, scroll down or check it out on our episodes page. There are two clips you’ll see. The first is a scene that was removed from near the beginning of the episode, and the second happens once the folks are comfortably answering phones in the office. Both were largely removed due to concerns about the length of the episode. I know that some of you guys wish every episode was about 2 hours long, but sometimes you can perform addition by subtraction- making sure everything flows well, stays tight, and maintains a strong and fluid pace. Keep in mind that these are unfinished clips. That means the audio hasn’t been finalized, green screens are still present, and there is no music or ambient sound. Listen closely and you can hear Kerry on the verge of laughter as he performs Leeroy’s last couple of lines. 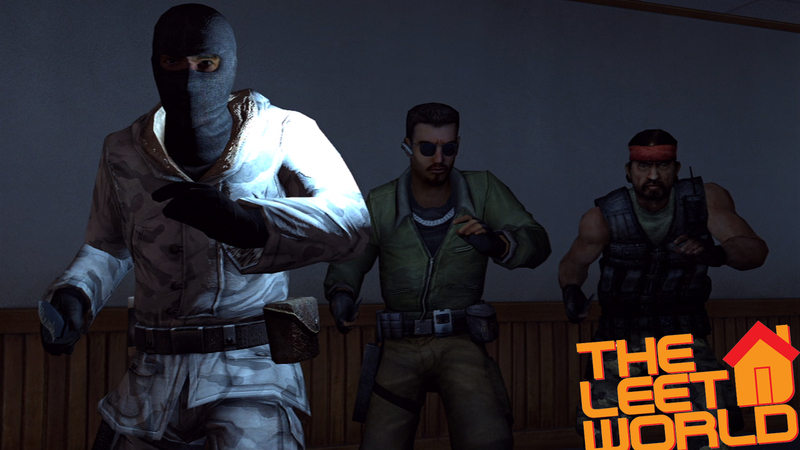 This entry was posted in News, Outtakes, TheLeetWorld, Videos and tagged counter-strike source, episode 9, Leeroy, Machinima, player, satisfaction guaranteed, the leet world, TheLeetWorld on February 5, 2008 by Eddy. The wait is finally over! We now present Episode Nine, “Satisfaction Guaranteed“. Over the last month, we’ve taken some time to look at the next half of season one, and how to help improve on the next batch of episodes. We’ve even started looking forward to the future. I think you guys will like what’s in store down the road for The Leet World, and from Smooth Few Films in general. Click here to Digg the episode! Also- expect lots of extras in the next week or two. This entry was posted in News, TheLeetWorld, Videos and tagged counter-strike source, css, Digg, episode 9, Machinima, satisfaction guaranteed, smooth few films, the leet world, TheLeetWorld on February 1, 2008 by Eddy. 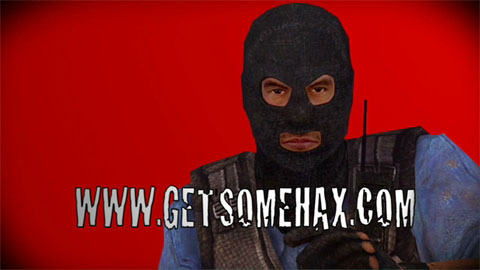 So it seems that one of the cast members of The Leet World recently appeared in a commercial on smoothfewfilms.com/getsomehax to promote some of the website’s “product”. The video is a little… disturbing. Click on the pic or go here to check it out. This entry was posted in News, TheLeetWorld and tagged Ahmad, episode 9, getsomehax, hax, the leet world, TheLeetWorld on January 29, 2008 by Eddy. The long wait is almost over. 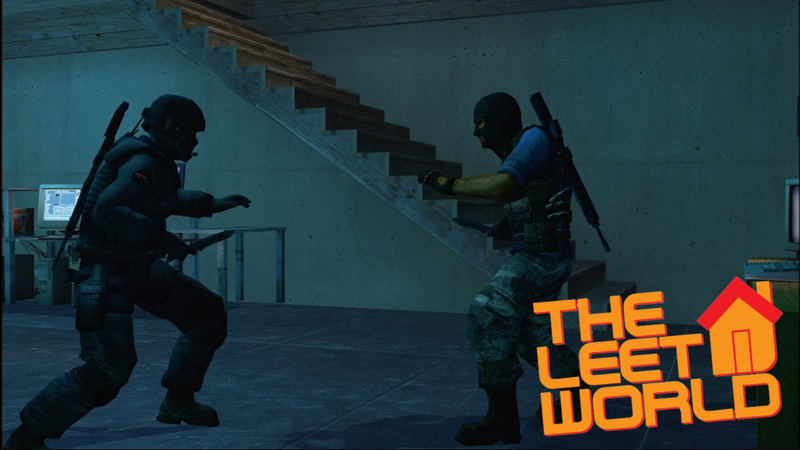 Episode Nine of The Leet World releases next week! As always, we’re not going to commit to a specific date- but it will be here next week for sure. All of the sweaty palms, fingernail biting, and general fretting will finally be over as you see what becomes of your favorite characters in the next half of Season One. And trust me, we’ve got a lot of great stuff in store for this half. I figured I’d bring you guys a couple more screenshots to help satiate your appetite, even if just slightly. Also- there might be another special preview of Episode Nine during the weekend. Just saying. If you’re interested, here is some rad gaming news from around the internetz: EA Calls Fox Out (this story is so full of drama, I love it), Super Mario 2 is better with drums, a date for GTA IV, kids teabagging kids, and the Wii is set to dominate the Cube. 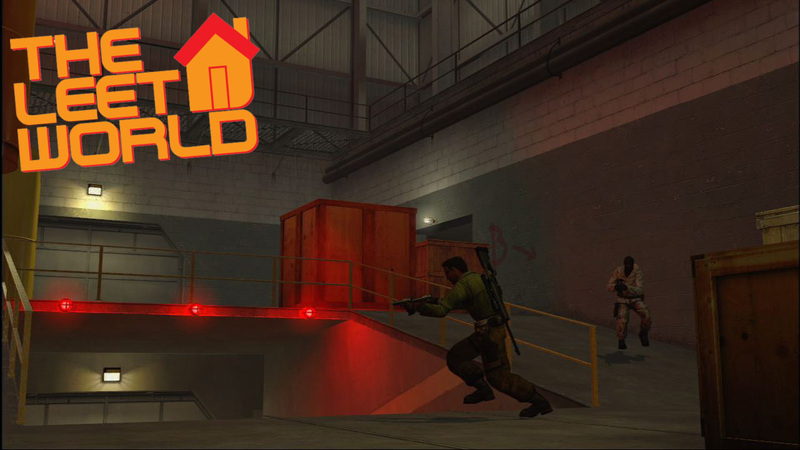 This entry was posted in Gaming News, News, Screenshots, TheLeetWorld and tagged counter-strike source, css, episode 9, Machinima, Screenshots, the leet world, TheLeetWorld on January 25, 2008 by Eddy. 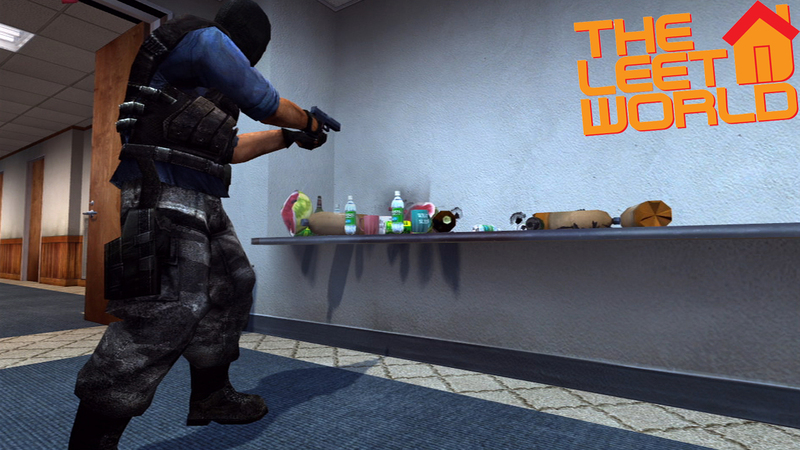 Tonight or tomorrow, there will be a new short up from Smooth Few Films. While this short is not “The Leet World” related, I think you guys will really enjoy it. Also, its release officially marks the end of our break from The Leet World. While we’ve already done just a little for Episode Nine, production will ramp up in full force after today. I thought that would make you gents and gals happy to know. 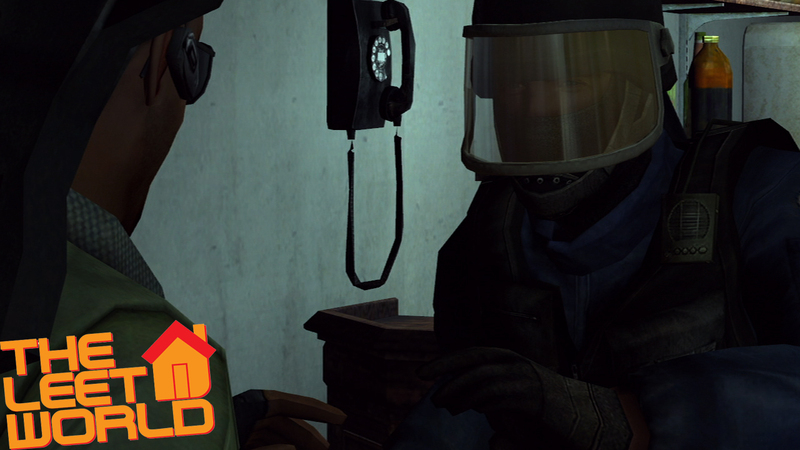 Also, if you’re up for watching a Hitchcockian Half Life 2 machinima, check out this nifty piece from Xanatos, a respected member of the machinima community, as well as one of our own forum-goers. This entry was posted in News and tagged episode 9, half life 2, hitchcock, hl2, Machinima, smooth few films, the leet world, TheLeetWorld, xanatos on January 17, 2008 by Eddy. There are a lot of questions that we get asked repeatedly while producing our silly little internet series. Let’s run through a few of them, shall we? The top 10 blunders of 2007, Sony repeats that MGS4 is PS3 exclusive, video games lead to a father shooting a son, the 360 is on pace for gaming’s best year ever, Japan loves them some Wii, and Warner Bros. sticks a fork in the next-gen format war. 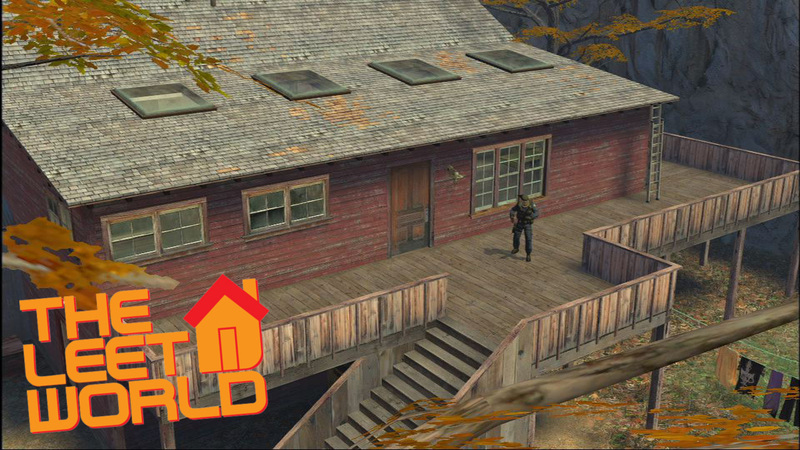 This entry was posted in Gaming News, Music, News, TheLeetWorld and tagged damn dangerous, episode 9, the leet world, TheLeetWorld, theme on January 7, 2008 by Eddy.